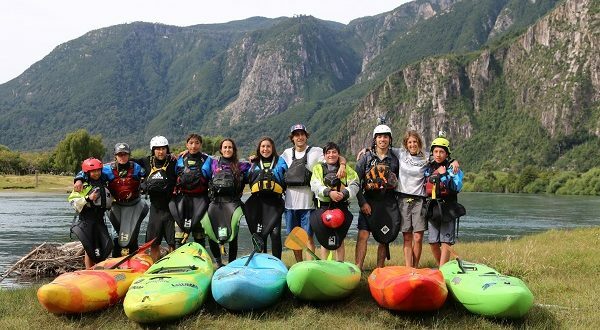 Watershed Drybags could not be more excited to collaborate with the newly created SBP Program started by the Serrasolses brothers. 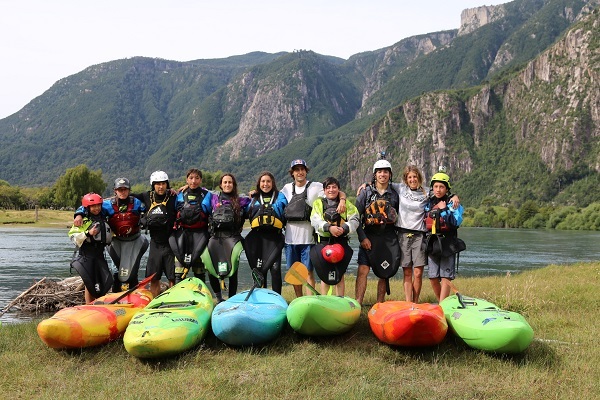 With an aim at education and a love for the outdoors, Team Watershed Members Aniol and Gerd Serrasolses recently launched their own teaching development program – the SBP program – directed at kids with talent and motivation, but little means to paddle. 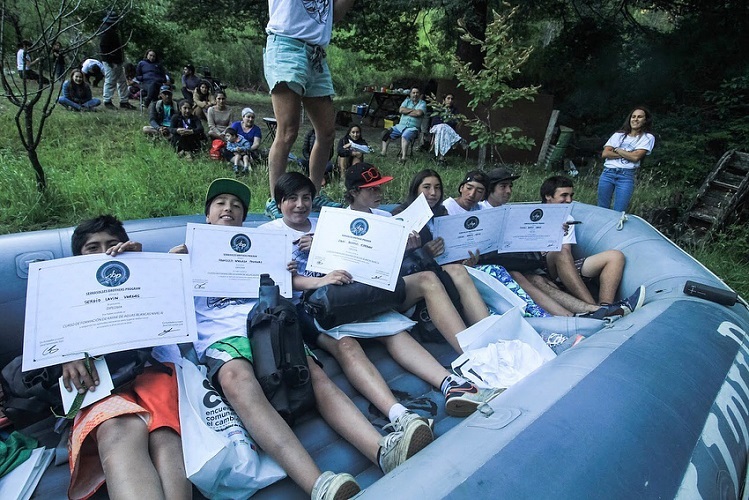 The initiative was born out of their desire to give back through an educational program that supports the sustainable development of the international whitewater community. We teamed up with the brothers to support these young kids with new kayak bags for each one to help keep their gear dry along the way! Helping kids find their true passion and building teamwork along the way, the SBP Program was a great sucsess. 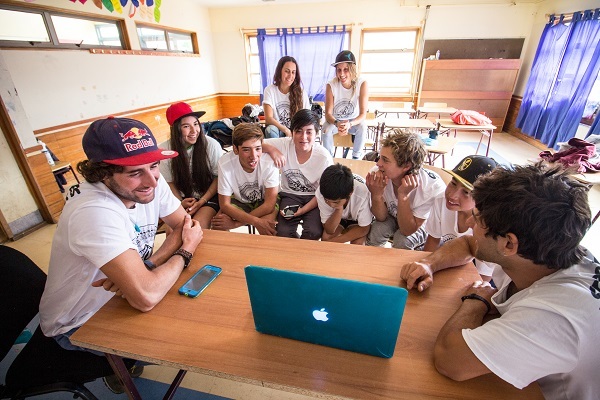 Check out the full video at the end of this page to catch a glimpse into this fun program.